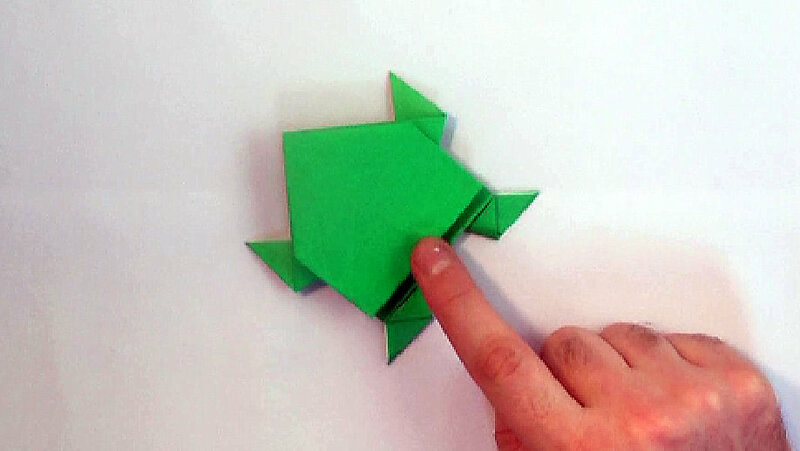 Jumping Frog is one of the most common Origami figures. Even frog jumping competitions were organized for this. An American lady Lisa Hodson achieved to bounce this frog for 74.7 cm long. We had tutorial prepared with Flash and now we are publishing the video tutorial.